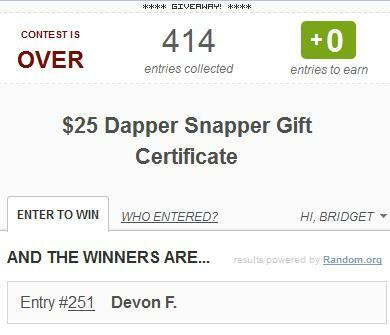 I want to thank everyone who entered my $25 Dapper Snappers Gift Certificate Giveaway. I would also like to thank the giveaway sponsor for providing this great giveaway for my readers. 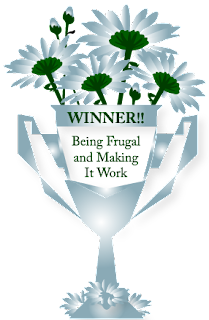 Are you still going to choose the butterfly toddler belt?